Two New Clips from The Tempest Released! Julie Taymor re-imagines Shakespeare's The Tempest, with Helen Mirren, Djimon Hounsou and Felicity Jones. Julie Taymor brings us Shakespeare like we've never seen it before! 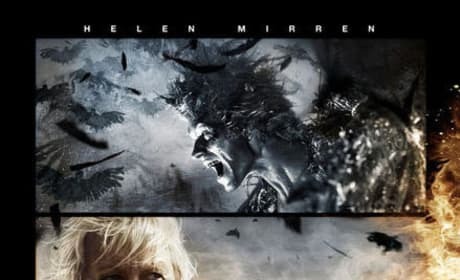 Poster for The Tempest Starring Helen Mirren and Russell Brand Released. Touchstone pictures has released the new poster for an updated version of The Tempest. Permalink: This island is mine! We are such stuff as dreams are made on, and our little lives are rounded with a sleep.